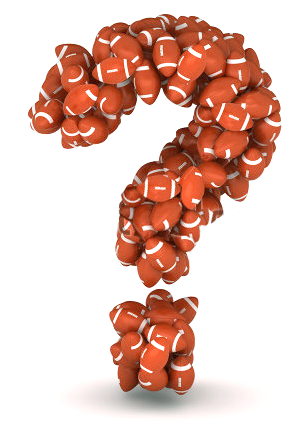 How Much Do Athletes Know About Concussion Symptoms? Only a few studies have ever been conducted to examine the efforts that hospitals, universities and communities are making to educate children about the symptoms of a traumatic brain injury. Fortunately, the University of Florida is one of the few institutions who has done some work in this area. 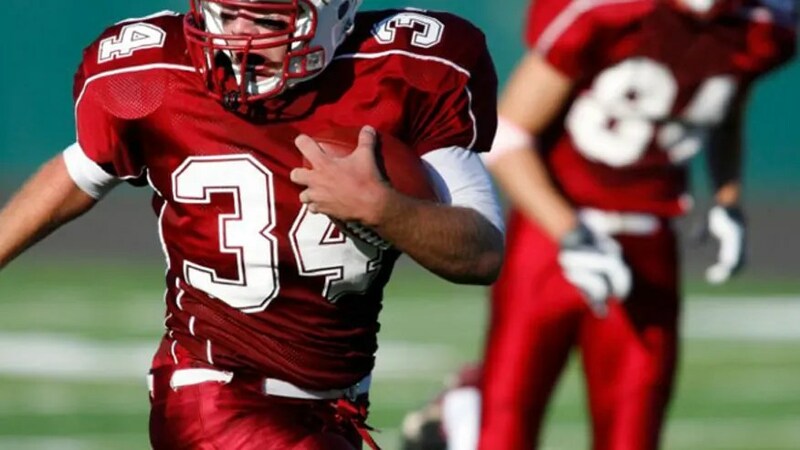 Their recent survey of 334 varsity high school football players from 11 Florida high schools uncovered some interesting, yet unsurprising, results. The conclusion that University of Florida researchers drew was that most of the high schoolers did not know or could not associate some of the symptoms that they might experience with a concussion, including nausea, neck pain, and trouble concentrating. In fact, even with parents or guardians signing a consent form indicating they discussed concussion awareness with their child, nearly half of the study’s athletes suggested they had not. 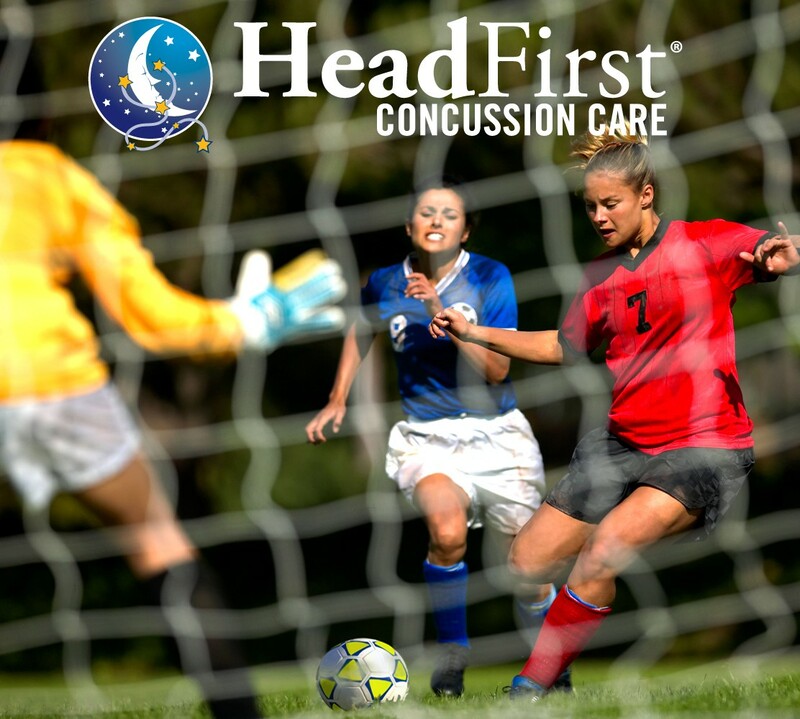 At HeadFirst Concussion Care, our own research team recently conducted a brief survey at a local high school during the athletes’ annual sports physicals. Our team asked high schoolers if they knew the difference between various medical injuries, including orthopedic injuries, cardiac emergencies, mTBI’s, and dehydration. We found that these youth athletes had some knowledge of mTBI but we also learned that many of the teenagers in our sample were uninformed about dehydration and cardiac emergencies. Conducting this research is so important because it shapes the ways we can improve our education and training. Knowledge is the most important key to reducing the number of concussions, especially multiple traumas. Monitoring educational programs in high schools, middle schools and recreation programs is extremely important to HeadFirst so we can find out where to direct our educational efforts to keep children, parents and coaches informed. Is it OK to drink alcohol or smoke a joint ever now and then with a mTBI? As a former military guy, I’m nearly duty-bound to remind others that using cannabis is still illegal in Maryland. This, in itself, should provide additional motivation for avoiding the drug. As a dad, I’m stunned that more private schools in the area don’t conduct mandatory random drug tests. Research is still ongoing, but adding chemicals to the brain, including cannabis, when it is injured and recovering would most likely add to one’s recovery time. I recommend staying away from all brain stimulants and depressants while recovering from an mTBI. This includes not only cannabis and alcohol, but also caffeine products. 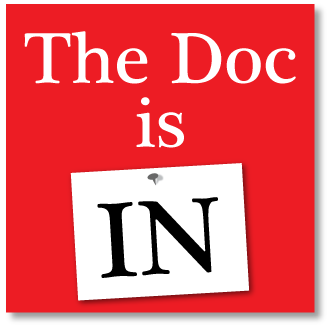 — Dr. D.